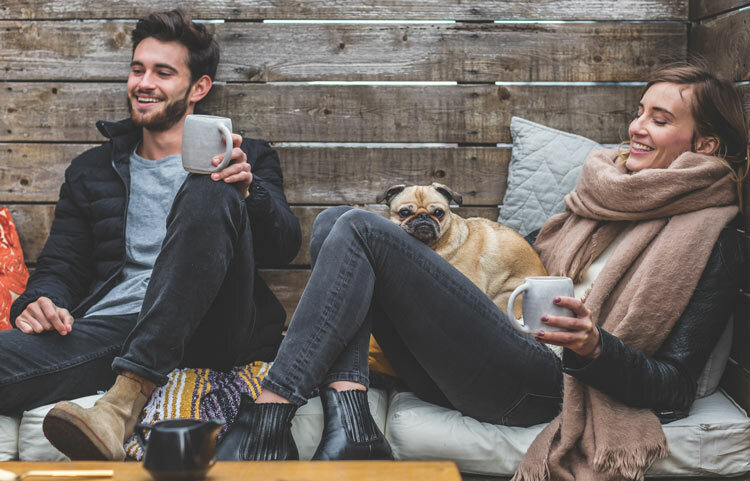 Your perception of stress can determine whether it’s harmful to your health or a tool for success. 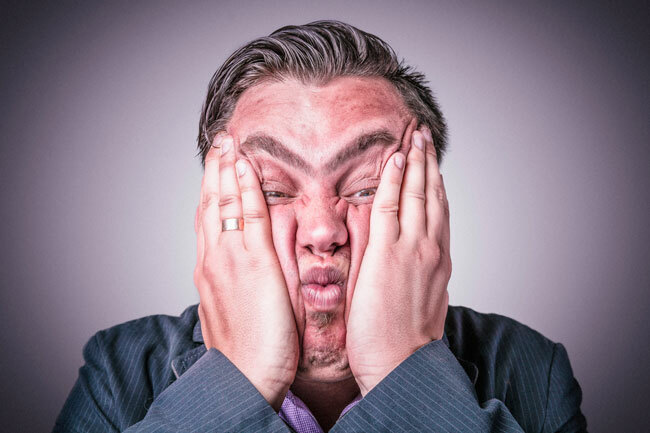 Learn to hack stress to increase your performance in stressful situations. 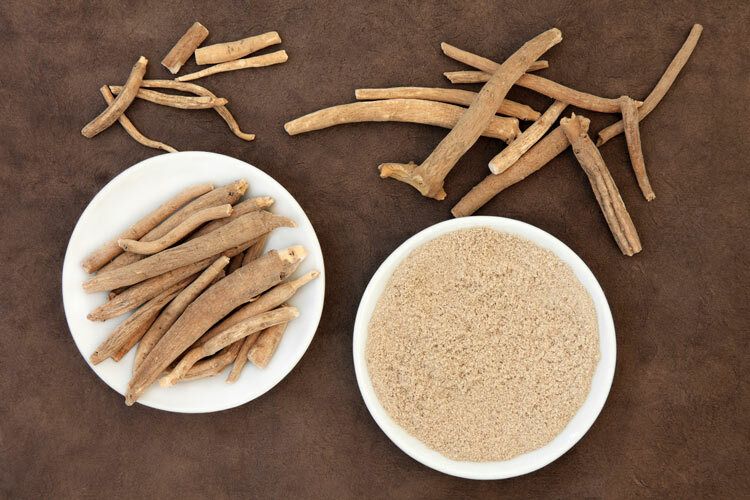 Eleuthero, or SIberian ginseng, is a powerful adaptogen that can help your body cope with stress, fight fatigue, and even boost your immune system. It turns out coloring isn’t just for kids anymore. 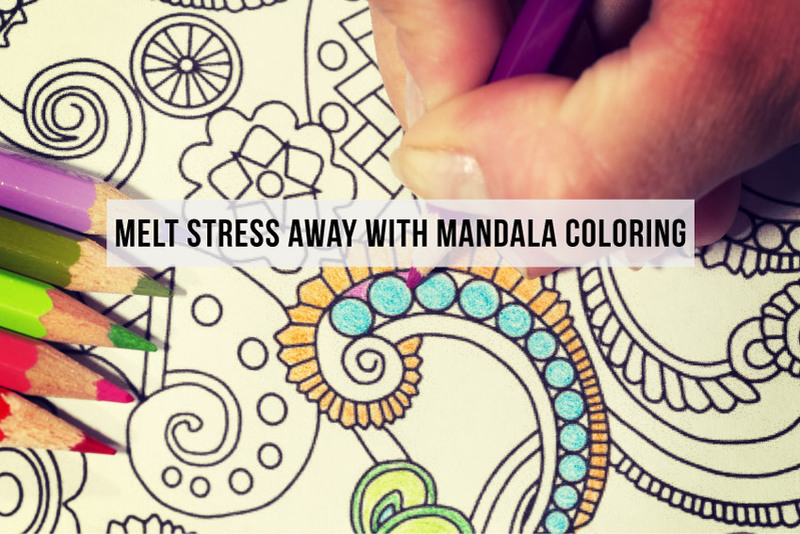 If you’re feeling stressed, anxious, or have trouble sleeping at night, you should try coloring mandalas. Give it a try with our free mandala coloring book.